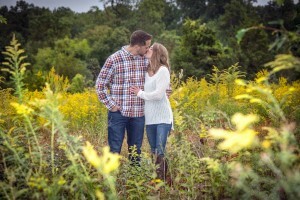 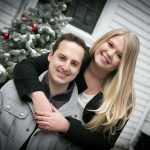 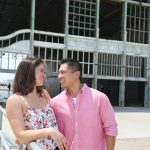 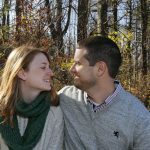 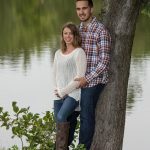 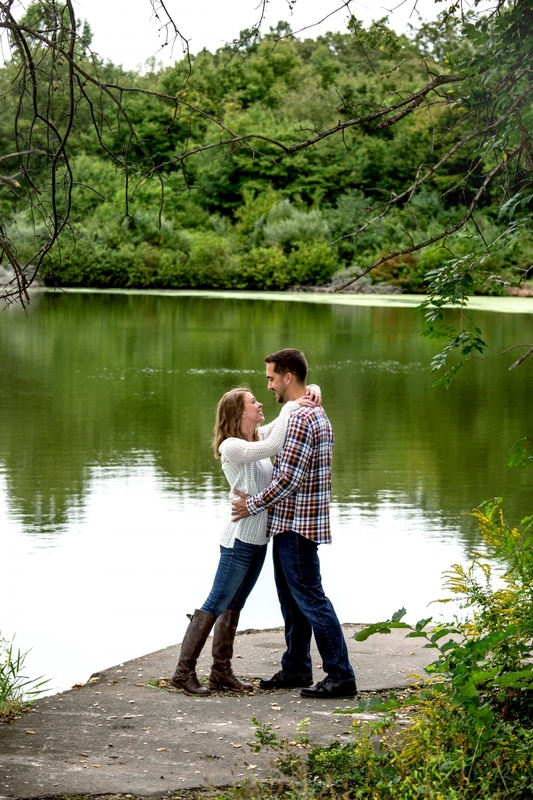 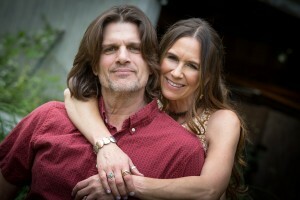 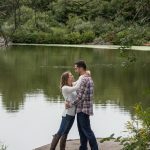 Abacus Studios offers personalized, Engagement Photography, with your preferred location. 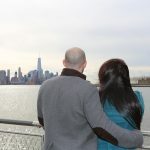 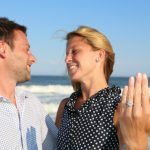 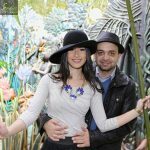 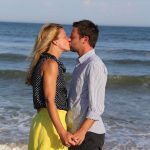 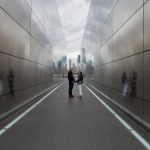 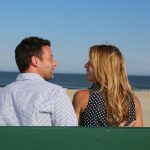 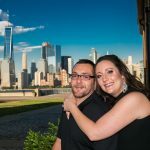 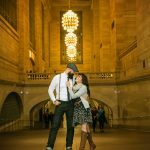 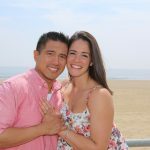 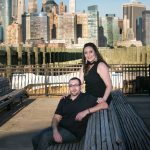 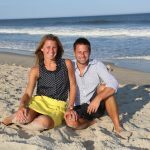 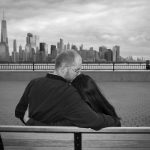 The beach, Time Square, Liberty State Park and the majestic Statue Of Liberty, are just some of the amazing locations, which offer stunning backgrounds for for incredible photographs. 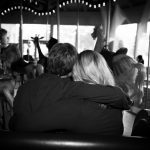 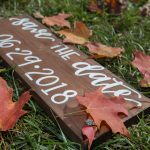 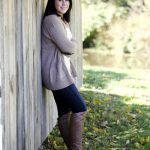 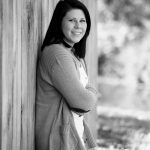 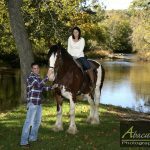 45 minutes of photography time, with your event photographer. 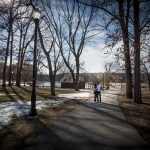 All Images delivered on USB in High Resolution, with Full re-printing Copyrights. 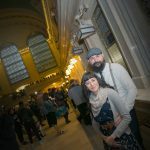 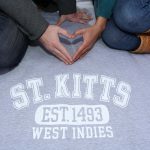 Password protected, online gallery with image re-ordering and social media. 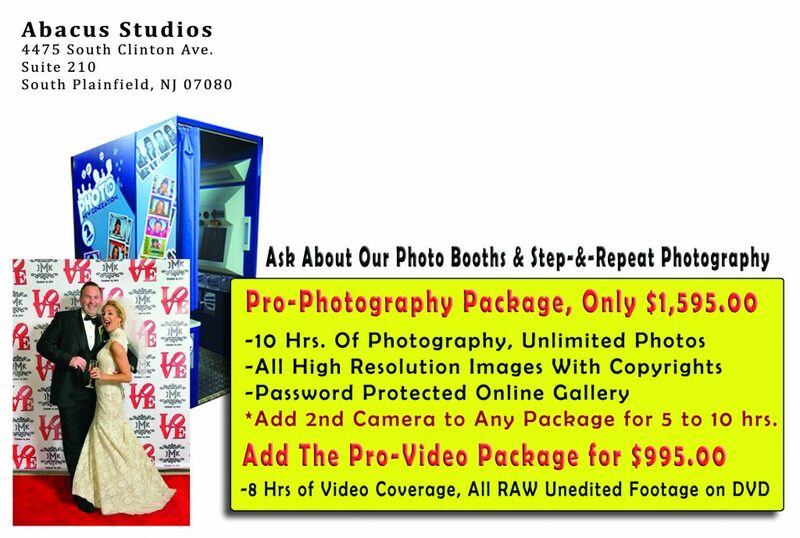 *Additions Prints Sizes, Canvas Options Available. 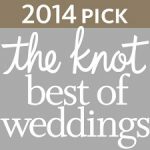 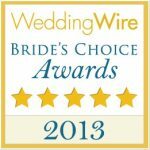 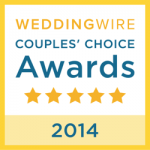 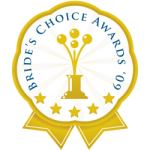 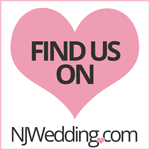 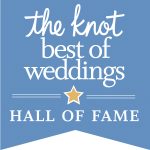 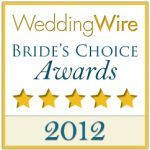 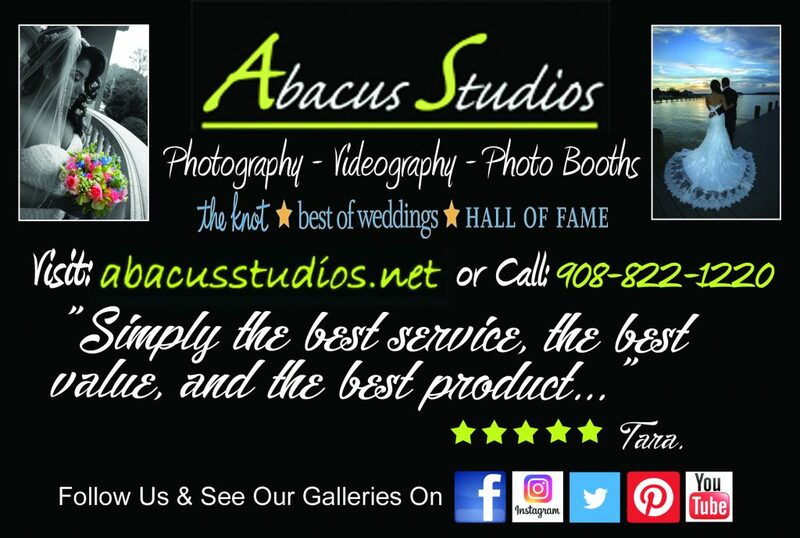 Call for additional information 908-822-1220 or e-mail us at info@abacuswedding.com. 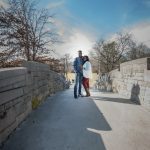 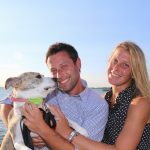 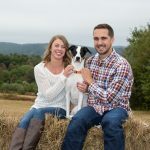 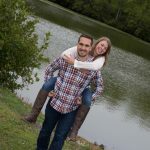 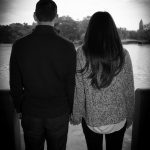 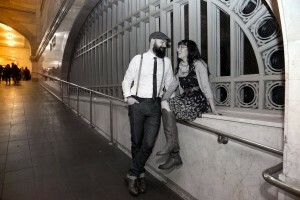 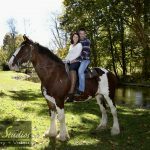 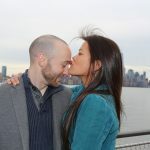 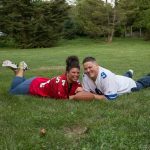 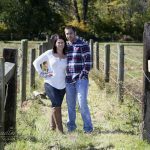 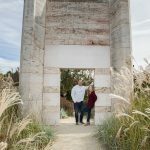 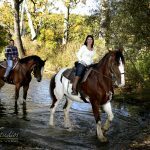 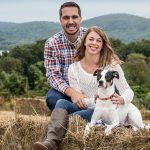 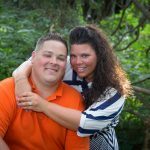 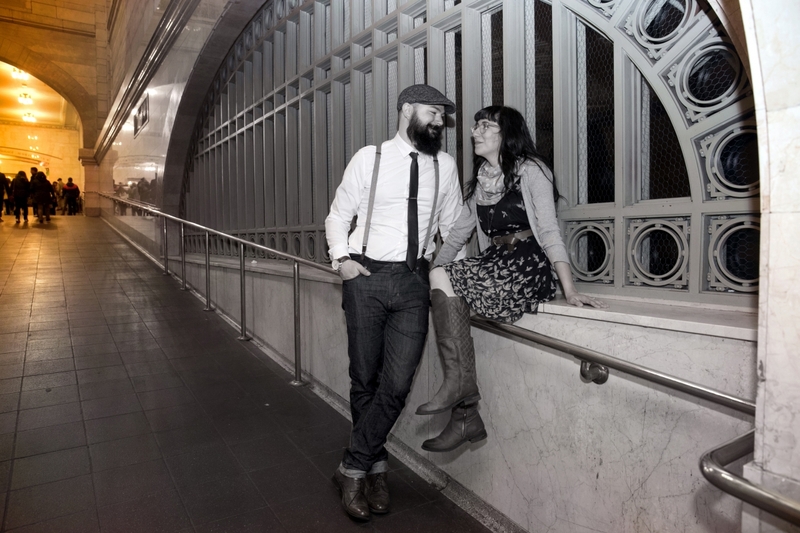 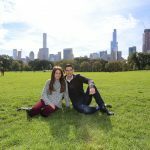 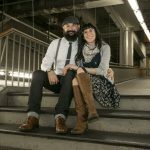 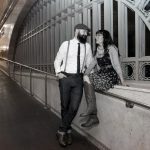 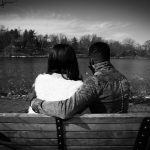 "What a great engagement photo shoot! 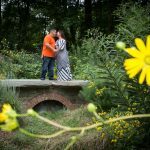 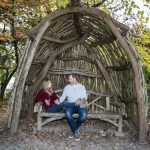 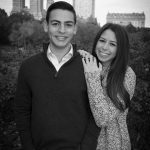 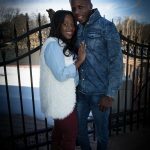 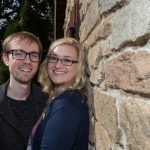 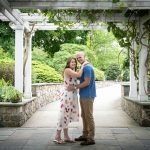 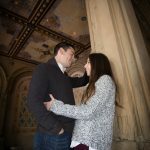 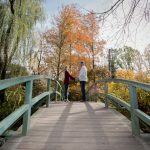 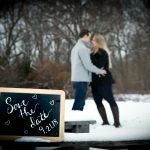 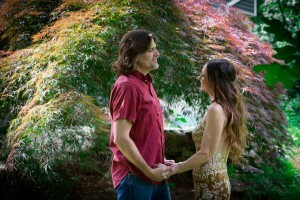 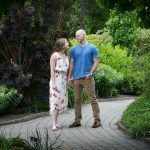 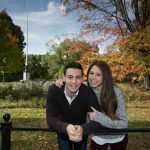 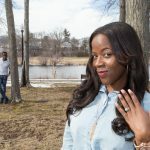 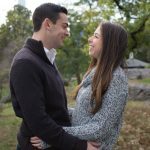 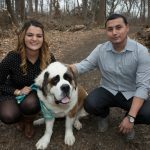 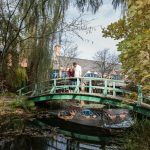 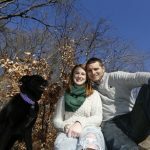 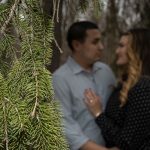 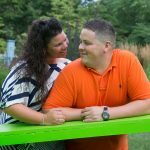 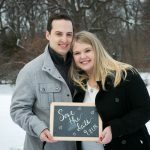 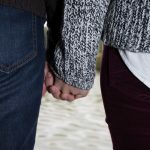 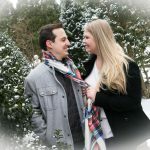 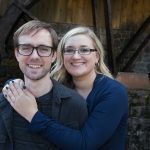 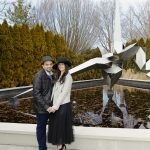 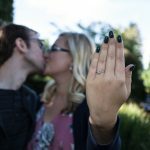 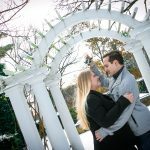 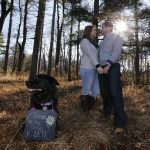 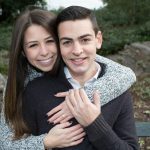 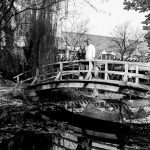 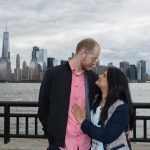 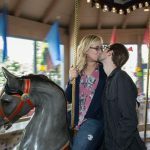 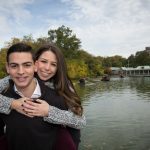 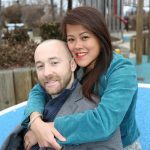 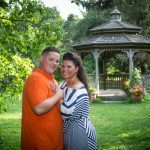 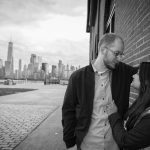 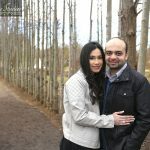 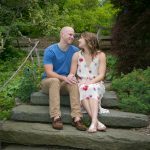 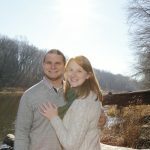 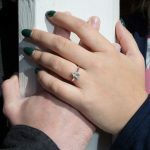 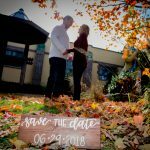 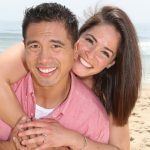 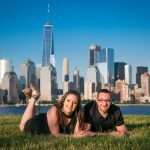 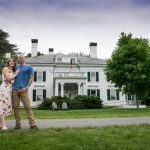 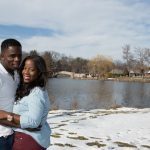 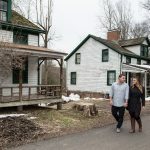 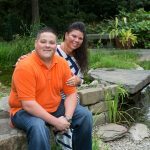 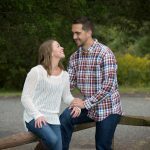 We had Doug take our engagement pictures at Rutgers Garden, and he was fantastic! 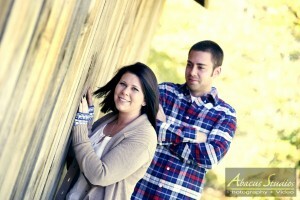 We may have picked the hottest, most humid day, but Doug was efficient, yet moved it along because it was unbearable. 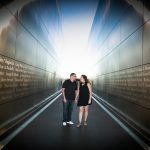 The pictures are incredible and we were so excited when we saw them, absolutely amazing. 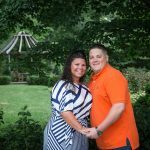 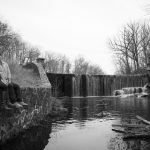 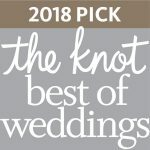 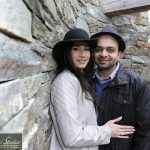 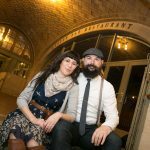 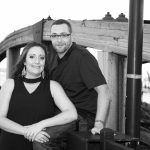 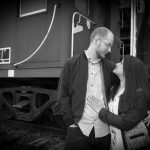 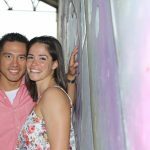 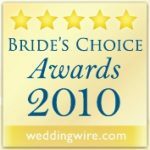 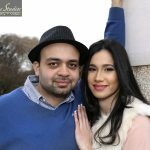 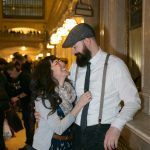 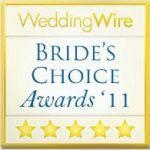 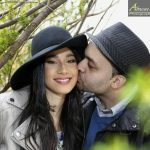 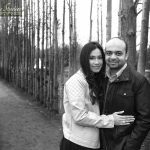 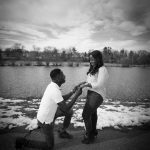 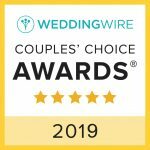 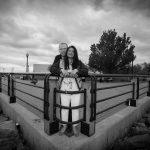 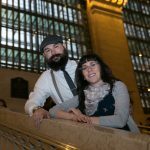 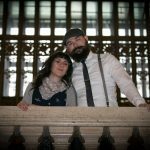 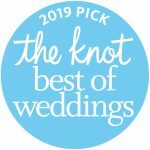 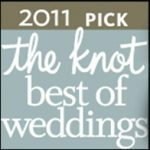 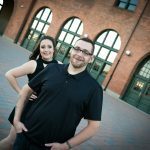 Abacus is so easy to work with and we are looking forward to having them at our wedding for the photography and videography." 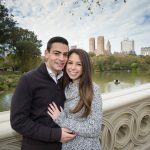 NYC, Central Park, Photographer, J.C.